Based in Silicon Valley, we serve clients from the San Francisco bay area, across the US, and the globe. Are you ready to take the next step with your digital marketing campaign? Today, almost every organization relies on online marketing to expand its client base and keep customers informed about new products and developments. Creating an effective online presence, however, is often easier said than done. Based in the San Francisco Bay Area, Red Fin Marketing consults with a broad array of marketing clients nationally and around the world. We have the expertise to build your online brand through digital marketing online. We focus on Search Engine Marketing (SEM) on the dominant search platforms: Google Search and Microsofts Bing. Digital marketing doesn’t work in isolation, so we complement our SEM focus with social media marketing, modern web design, and tried-and-true search engine optimization (SEO). We are an elite Badged Google Partner and hold Specialist credentials in every Google product: Google AdWords, Google Analytics, Google Display Advertising, Google Search, Google Shopping, and YouTube Video Advertising. Our goal is to help your company connect with the largest target audience or qualified leads and achieve your digital marketing goals. What is the Importance of Search Engine Marketing? This means that companies that don’t utilize SEM are missing out on a flow of highly qualified leads. Even worse, they’re sending prospective customers to their competition instead! Leveraging an experienced Digital Marketing company like Red Fin Marketing is the powerful way to stop losing clients and grow your business quickly. The truth is that online marketing companies have vastly different qualifications. If you want to build your business’ reputation with Google as well as your customer base (both are a must, you can’t pick one), it’s important to avoid the “black-hat” type of SEO practices and other tricks that are rampant today. Our focus is on organic and ethical marketing techniques that deliver true business results for the long-term. An elite badge Google Partner, Red Fin Marketing provides leading-edge search engine marketing services for a wide array of businesses and nonprofit organizations. Digital marketing online is an ever-changing field. Unlike IT teams and web developers, who are also trying to build marketing experience along with their core technical skills, Red Fin Marketing has over a decade of experience with these methods & tools since their inception. We also maintain contact with a global community of top digital marketing agencies as peers, so we stay abreast of the latest industry trends. 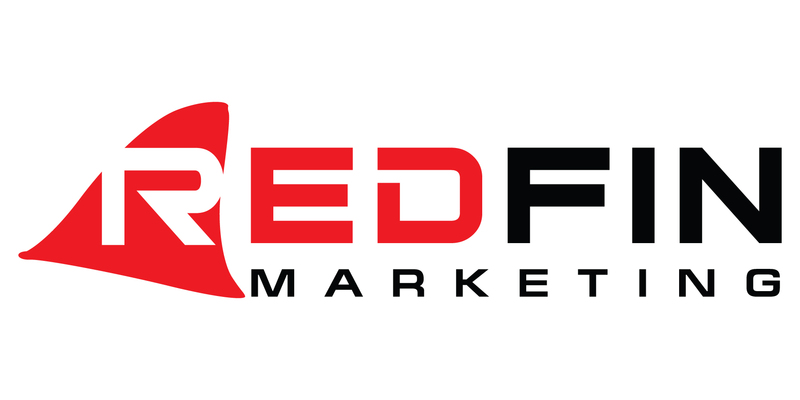 More than just another online marketing vendor, Red Fin Marketing aims to be your digital marketing partner. Whether you manage a small or medium-sized business, a larger enterprise, or a nonprofit with a mission, we can help you improve your results. Founder & Executive Director, Girl Power 2 Cure, Inc.
Ready to secure more highly qualified leads and achieve your goals?